On the third of September, 1945, petitioner Tomoyuki Yamashita had a post of a Commanding General of the troop of the Imperial Japanese Army in the Philippines. On the third of November he got a status of a prisoner as surrendered to the Army of the USA. Respondent, Styer, was a Commanding General of the USA Army Forces. He had appointed a commission and charged petitioner of defense of the rules of war. He was suspected in failing his mission as the army Commanding General to supervise his Fourteenth Army Group, which permitted crimes against prisoners and civilians. As a result, petitioner was sentenced to hanging. Trial of the petitioner was authorized by numerous institutions, such as military command, Japanese government and international law and usage. There was a vague question about possible actions of a petitioner to prevent some violations. It was a question within the competence of military officers, who had to make a decision. During investigation the military commission has not explored any violations in actions of the prisoner, military command or any Act of Congress. The sixty third Article provides that a prisoner of war may be sentenced only by the same courts and procedure as in the case of persons’ belonging to the army of the detaining Power. 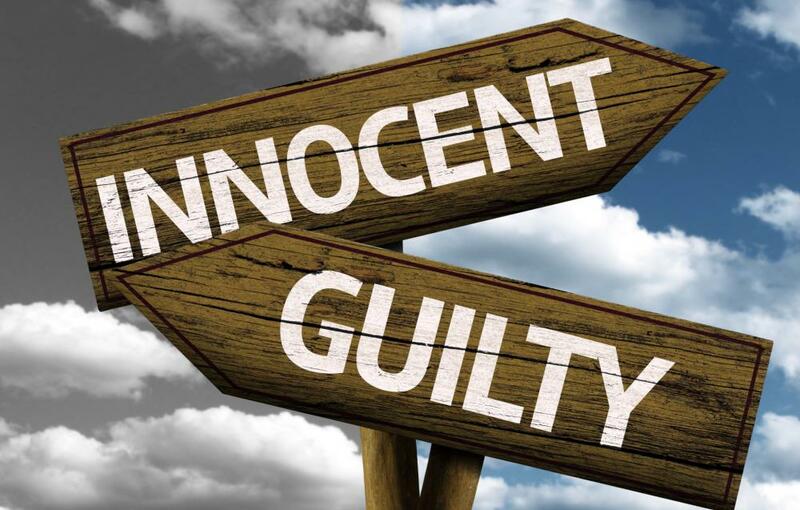 The court was not concerned with the guilt or innocence of a petitioner. The military commission's rulings were not reviewable by the courts, except for the military authorities. The right to file a petition was denied. On the twenty-fifth of September the prosecution filed a motion, which grounded at the failure of the statement about the defense of the law of war, but on the twenty-ninth of October it was denied. On the seventh of December the petitioner was sentenced to death by hanging, which was not very "honorable". Nevertheless, the filed petition was about unlawful creation of the military commission that acted without special jurisdiction. Besides, there was no neutral power to represent the prerogatives of Japan. But the filed petition was denied by Philippines Supreme Court and General Styer was mentioned to have jurisdiction and special powers over the petitioner and over the trial for the charged offence. However, violations of the rules of war were not codified and its boundaries were not marked by the Congress. Undeniably, the military commission has not taken into consideration some questions, which could change the decision of the court and Yamashita’s destiny. The commission has failed to find out whether petitioner made an effort to prevent his troops’ crimes or not. Later it was proved, that Yamashita has been trying to influence his subordinates’ actions. The most important issue in this case is connected with responsibility. Yamashita was appealing about his innocence because he did not take part in his army’s crimes. Of course, the military commission did not share this opinion. Citing at the Convention, signed up in Geneva in 1929, opening of a judicial proceeding by the military commission and detention of the petitioner for trial was lawful. Besides, the crimes have been committed on the territory of the United States’ forces, so the petitioner was charged according to the laws of the USA and International War. That is why petition about investigation to be made by the neutral party was denied. This case has provoked numerous discussions. Though Tomoyuki Yamashita was a Commanding General, he failed to control his troops. Supervising and control were included in his duties, and despite his actions to prevent crimes, he failed his mission. To protect the civilian population and prisoners of war also was his task. Even if he realized that he could not handle his army, he could ask some other institutions or his administration to do this instead of him. These actions could really prevent violation against the law of war. According to the norms of International Law, the commanders bear responsibility for the actions of their subordinates. In 1907 at the Fourth Convention in Hague it was decided that military forces must be commanded by people, who are responsible for their subordinates. Yamashita as a Commanding General also had to be responsible for crimes and violations of his troops, even though he did not permit them personally. The decision of the court was in approving the authority of the military commission to make a decision about this issue. Moreover, it was concluded, that allegations of the charge had been adequately assigned. In my opinion, the decision was absolutely right and lawful. But the military commission has made a mistake: instead of charging the petitioner with absence of attempts to prevent the crimes, Tomoyuki Yamashita should have been charged with ignoring his duties. If he had problems with communication with his subordinates, he should not have become a Commander. I think that the arguments about violence of every participator of war must not be reacted as serious suggestions. I agree that war does not make the best human characteristics raised, but crimes against civilian population that has no ability to counteract shows a behavior of a fallen person, which has forgotten about common humanistic ideals, spiritualism or standards of morality. People, who make a career during war or military men, should be professionals. Everyone, including privates and generals, ought to follow the values of humanity with an aim to achieve peace and common virtue. Responsibility is one of the most important traits of commanders. Refusal to bear responsibility is very unprofessional quality. If every commander could refuse his mission – the mankind would not exist.